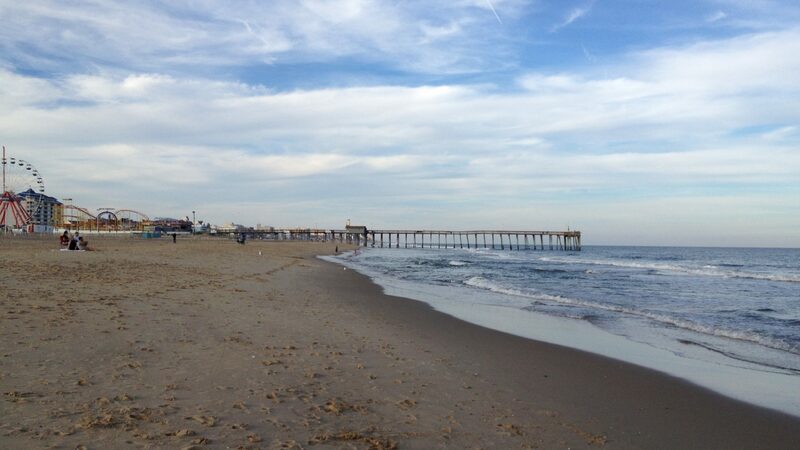 Ocean Front Counseling provides services and support to children and adults with cognitive, psychiatric and autism-related disabilities and their families. 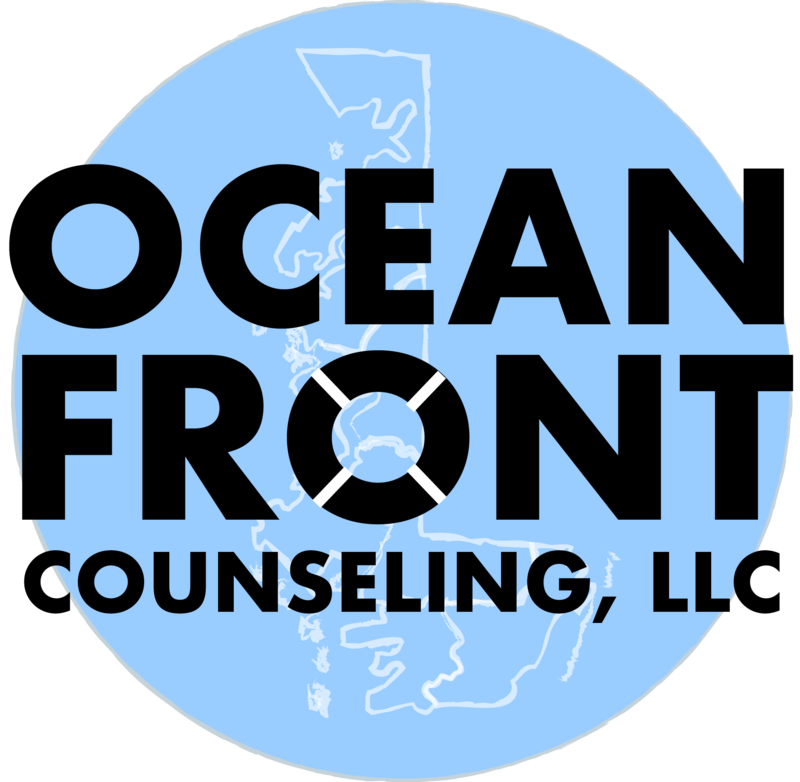 Ocean Front Counseling was formed in 2014, with the mission of providing high quality services for persons with behavioral issues. Initially run from the kitchen table of Dr Sharon Wiley-Spurrier, PsyD, Ocean Front now has several full-time employees and dedicated office and care spaces in its headquarters in Berlin, MD. Our highly-skilled practitioners are on the cutting edge of current research trends, and dedicated to enhancing people’s lives and helping them achieve their best possible futures.